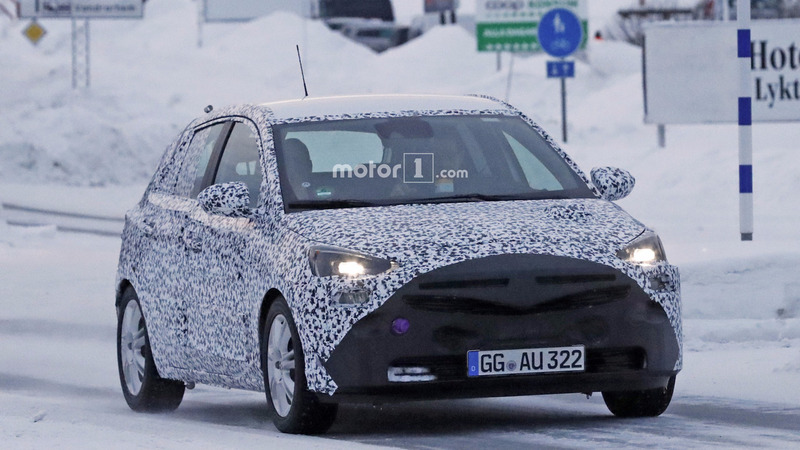 The all-new supermini was spotted undergoing testing in northern Sweden. The current-gen Corsa E made its debut at the 2014 Paris Motor Show essentially as a heavily facelifted version of its predecessor, the Corsa D. If you would rather wait for an all-new version, it won’t be out until 2019 when the car spotted here in prototype guise will be revealed as a production model. The announcement was made almost a month ago by Opel, specifying production will be handled exclusively by the plant in Zaragoza, Spain. 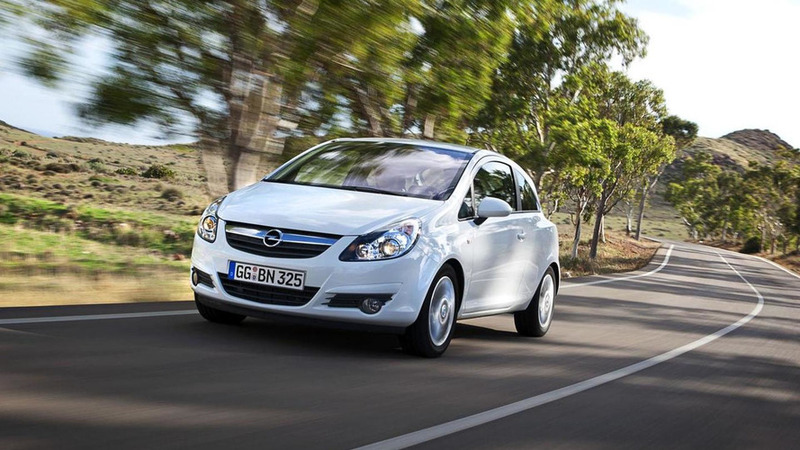 That means assembly of the Corsa at the plant in Eisenach, Germany will not continue following the demise of the current generation. Getting back to the prototype at hand, the abundance of disguise does a pretty good job at keeping the design details a secret. Nevertheless, we are still able to notice what seem to be the production-ready headlights and the fact that the shape and size won’t go through any significant changes. We are expecting a slight stretch of the wheelbase to grant more legroom for rear passengers, while the better packaging brought by the new underpinnings might free up more space inside the supermini’s cabin. 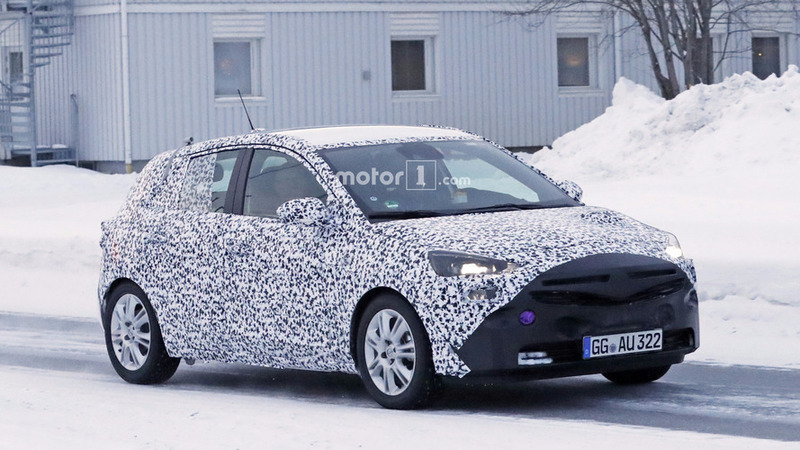 If the trunk’s cargo capacity won’t suffice, Opel has already been spotted testing a sedan version of its next Corsa, although we’re not sure that was actually an Opel-badged car as it might have been a China-bound Chevy Sail. Technical details are not available right now, but it’s safe to say it will eschew the GM Fiat Small platform of the Corsa D and E shared with the Fiat Grande Punto launched back in 2005. We are expecting some weight loss as a result of the switching to new hardware. An array of turbocharged three- and four-cylinder engines is going to be available, with most of them likely to be evolutions of today’s powertrains. These should bring a minor increase in power and at the same time improved fuel efficiency enhanced by the possible diet. When it will arrive, the Corsa F will have to face some pretty stiff competition coming not just from the all-new Fiesta, but also from the next-gen VW Polo due in 2017. In addition, the very cool Nissan Micra is now out and about, so the folks from Rüsselsheim have to make sure their new supermini will be up to the challenge.